Beth and Turk Flory on their wedding day (left) and today (right). Sage Flory with her grandmother, Beth Flory. The Great Thanksgiving Listen is a national effort from StoryCorps that aims to help young people—and people of all ages—to create an oral history of the United States by recording an interview with an elder. This year, as part of a partnership with WXPR, classes of freshmen at Rhinelander High School participated in the national effort for the first time. 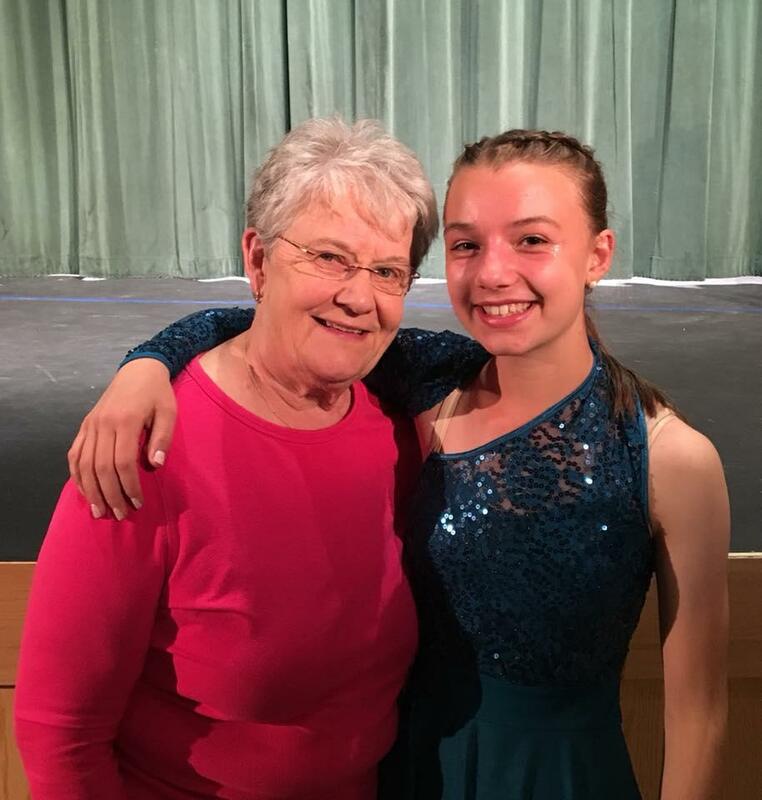 Today, we’re hearing one of our favorite interviews that came out of the project, Rhinelander High School freshman Sage Flory interviewing her grandmother Beth Flory in Wausau about how she started dating Sage's grandfather, Turk Flory. You can hear another story from this series here. This interview was recorded by Sage Flory and was edited and mixed for radio by Mackenzie Martin. This story is part of WXPR's We Live Up Here series, where we tell the stories of the people and culture of northern Wisconsin. Music for this story came from Podington Bear. Northwoods StoryCorps: When Did You Learn Your Father Wasn't Really Your Father? At Holiday Acres Resort in Rhinelander, a dedicated group of family and friends have been coming up the last week of July every year for over 60 years. Holiday Acres recently asked some of them to interview each other about what that tradition and the Northwoods as a whole means to them.